How Many Times Can You Spot My PureStorage Logo In This Funny Promo Video? Never ceases to amaze me how cool Pure Storage is as a company, and the lengths they are prepared to do to market and advertise their company. 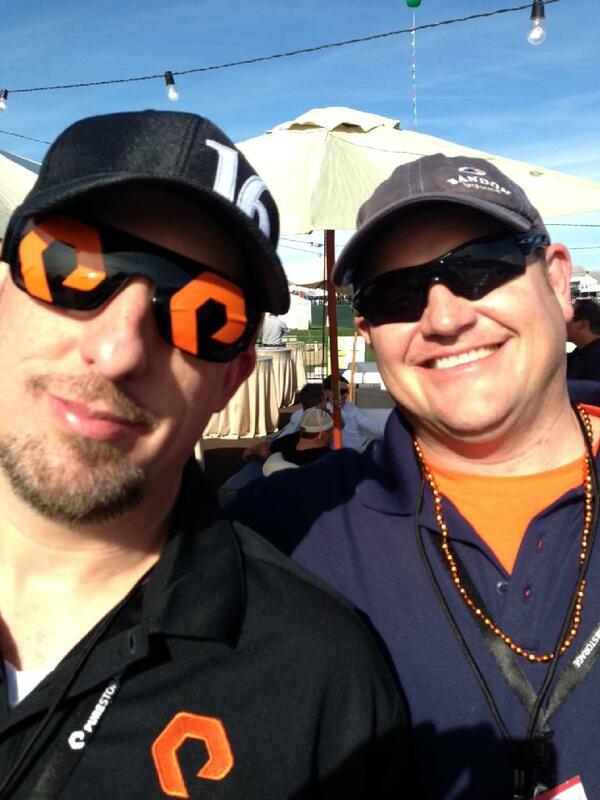 Obviously it’s super cool for me seeing the Pure Storage logo I designed for them being applied in so many ways! Breadcrumbs: Home » Portfolio » How Many Times Can You Spot My Pure Storage Logo In This Funny Promo Video?